Nice well equipt SR22 GTS with A/C. 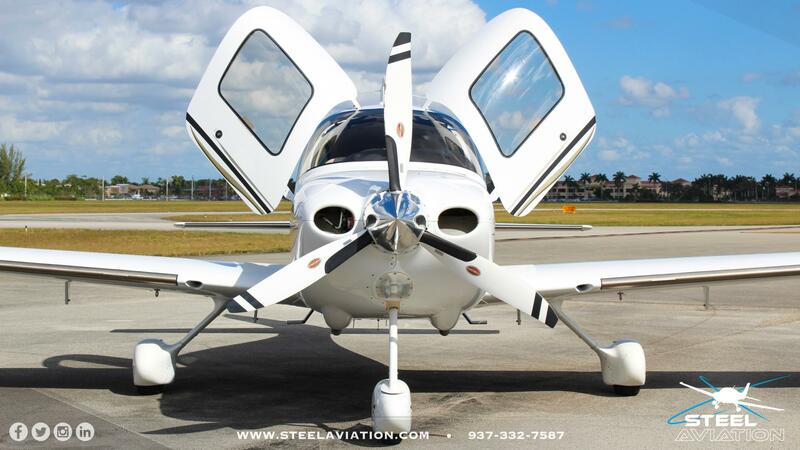 Lower time and all the right features awesome avionic upgrades. Well maintained by top Cirrus Service Center you should add this one to your short list. Call us to learn more! All over white with gold and black stripes complete with GTS accents. The plane has been hangared and shows well for its age. Hard to find light cream leather interior (much less hot in the summer). Shows well.